Well packed by transparent opp film or poly stripe, or as your request. 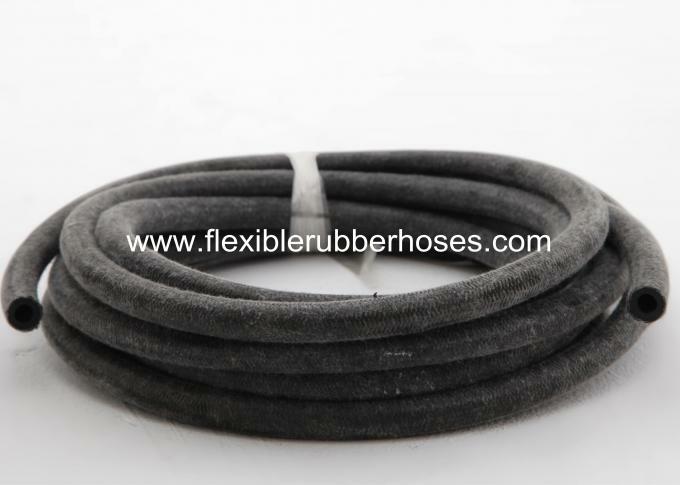 It can be designed as to be heat, oil, acid, alkaline and wear resistant hoses according to the requirements of application. 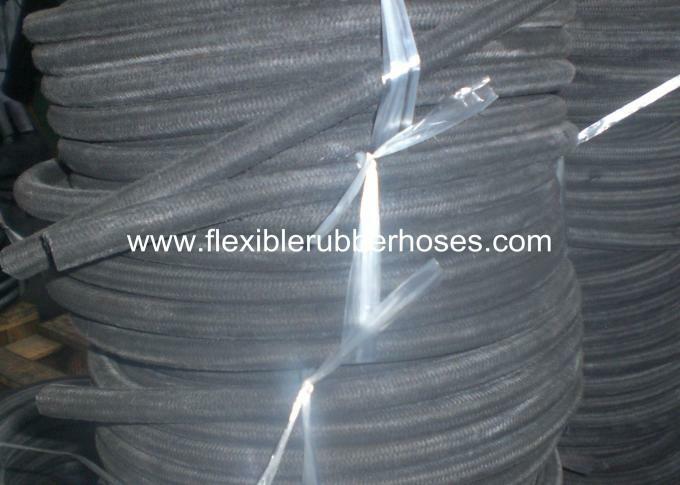 Reinforcement: High tensile polyester fiber braided. Outer cover: cotton threads, or polyester fiber lines, which is used for strengthening pressure or protection. Temperature: -40℃ - +150℃, customized according to application. Application: Mainly used for conveying of air, insert gas and water in mining, construction, engineering, shipbuilding, steel production etc. 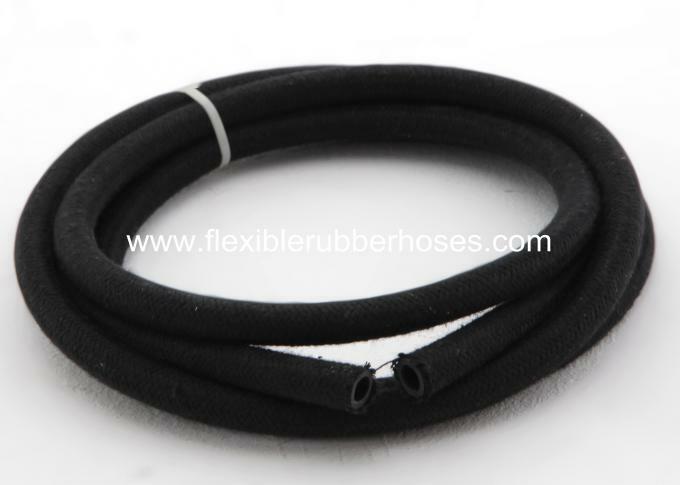 Note: The inner hose can also be Pure rubber tube without fiber braided reinforcement. If the specifications you need are not in the list, please offer your specification parameters or operating requirements. We’ll check and customize. 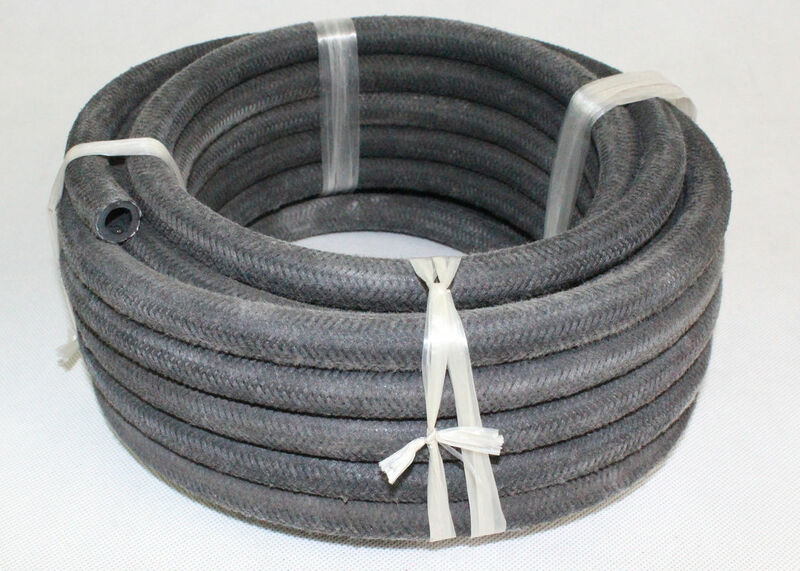 PASSION® outer braided rubber air hose is made of non-recycled rubber, exported to Brazil, South Africa, Negeria, etc. Hangzhou Paishun can crimp the specified fittings and quick released coupling on the rubber air hose. If you have some special request of size, Hangzhou Paishun can also customize for you.